Simplify the car shopping process with a visit to Cardenas Auto Group. Our friendly, experienced team of professionals make it easy to shop for, service and finance your dream car. With an efficient shopping experience, top-notch customer service and an extensive inventory, there is no reason to go anywhere else. We invite you to browse our complete selection online or stop by and see all that we have to offer with a visit to one of our six locations. 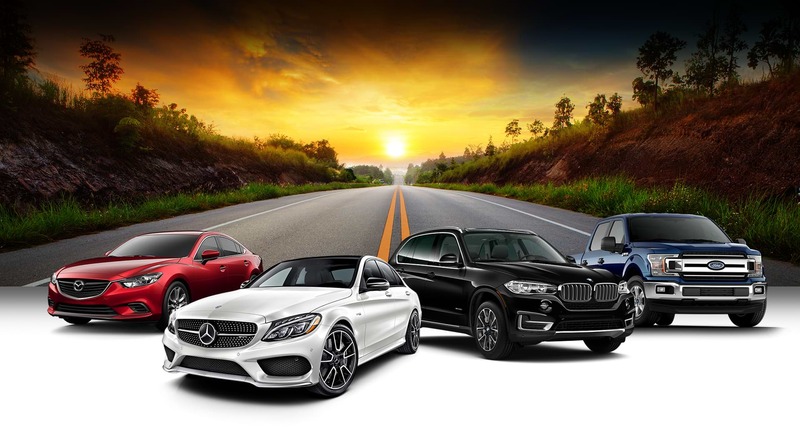 From the latest models from BMW, Mercedes-Benz, Ford or Mazda or a quality used vehicle, Cardenas Auto Group is your one-stop shop. We are proud to be family owned and operated since 1960 and proudly serve drivers from across the region. Stop by and see us today!